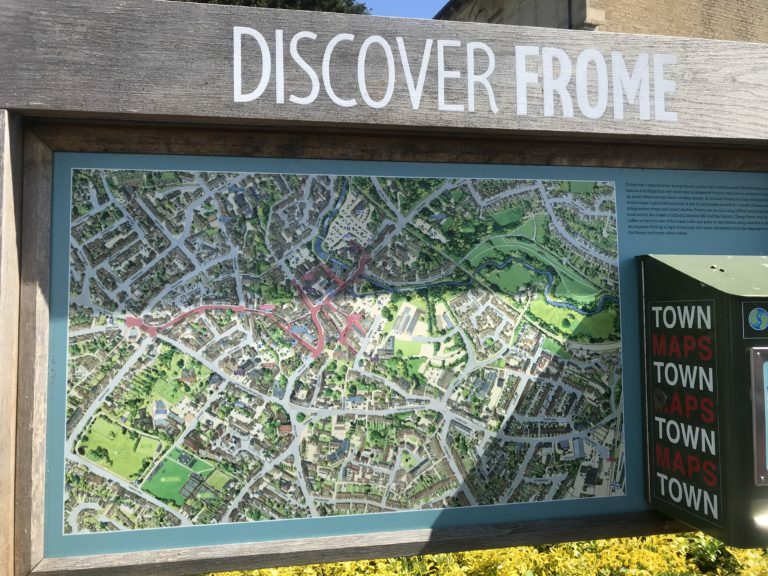 Last week DMP travelled to sunny Frome, Somerset completing an Acquisition Survey. 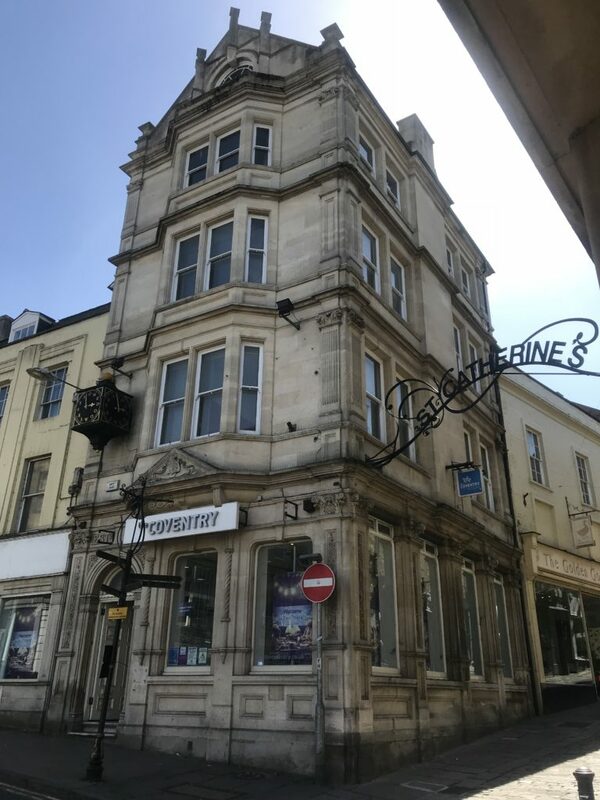 The substantial building is formed from three separate premises with individual tenants, including Coventry Building Society. The handsome property was over five floors. We discovered the building to be in a variety of conditions throughout with various periods of construction and recent modernisation works. This unique property stands prominently on the high street and is considered a "jewel" in the town! Our longstanding Client was keen for DMP to travel to Somerset on their behalf to carry out this inspection. We are always happy to travel to sites for Clients when required, especially enjoying the countryside towns in the warm sunny weather. Contact Us to discuss your Building Surveying needs or obtain advice. Furthermore learn about our interesting Projects.